Welcome to Rainbow Gardens! This rustic home is located on a huge lot spanning 0.3 acres with room to build a large garage, park an RV, or accommodate a variety of other options. Home includes a single car detached garage that needs TLC to reach its full potential. 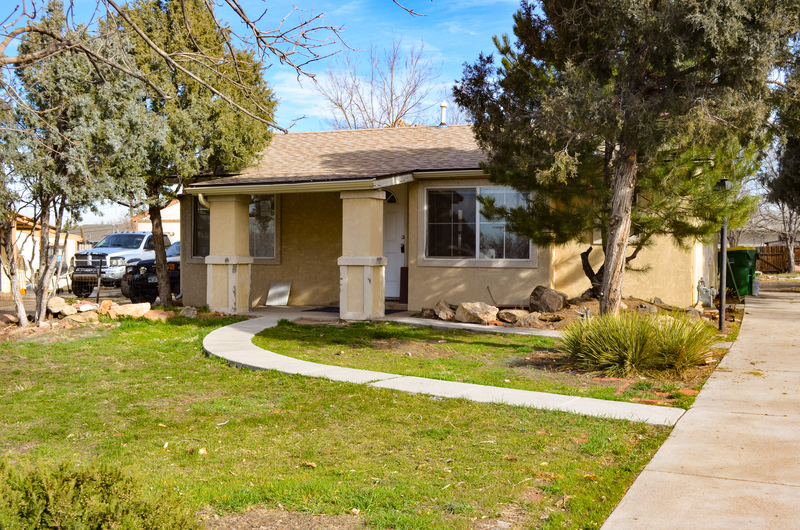 This home has just been remodeled with new flooring, new kitchen cabinets, and stainless steel appliances. In front of the home there is a modest water pond. This home is move in ready and eagerly awaiting a new owner.